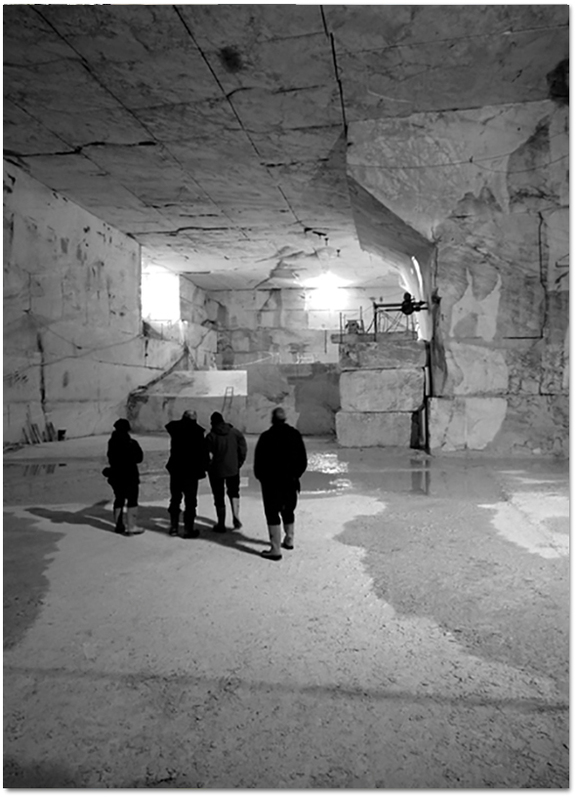 The history of Marmocasa and the passion of dad Montecchi for this arduous and fascinating matter, the marble, starts in a land that has always been the cradle of great excellences, the province of Modena. 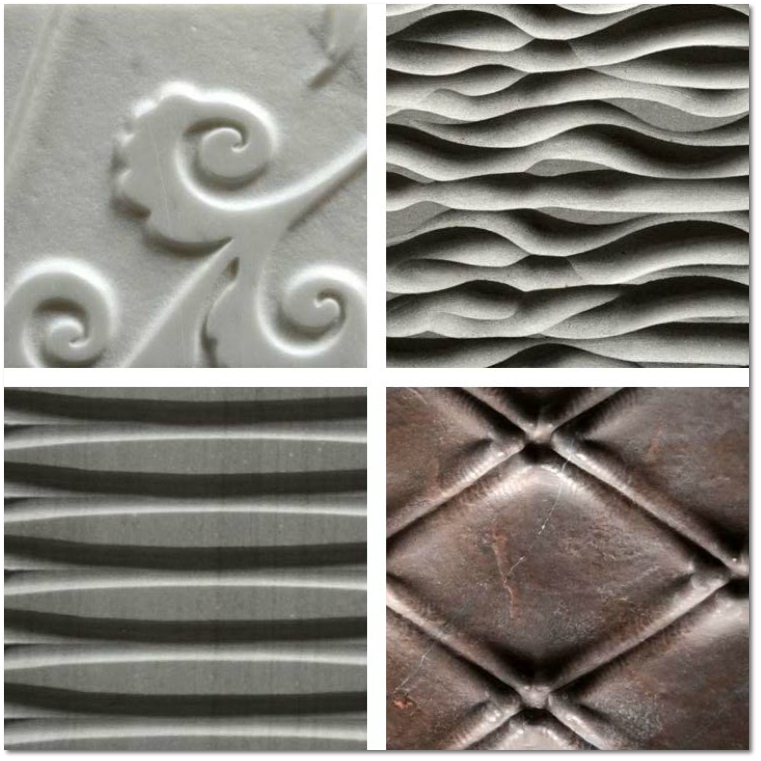 The continuous research and the craftmanship skills immediately characterise the manufacturing activity, up to the present day, during which, the sons Alessandro and Fabio continued the traced path, enriching it and giving rise to a reality of a very high level, in terms of creativity, innovation and experimentation. Marmocasa processes marble, stones, granites, and precious surfaces, but the matter approach is unconventional, starting from the blocks’ selection up to its processing, each phase is carefully controlled and documented, in order to provide an excellent service and processed product. The workshop, a mix of workbenches for skilled and expert hands and cutting-edge machines for exclusive manufactures, is a place for research and experimentation and it is also a place where the verification of the performed product is fulfilled and the solutions to the problems accompanying increasingly more complex processes are found for demanding and attentive costumers. The internal showroom, together with the workshop, is the real beating heart of the company. This exhibition space is a location for meeting and interchange both with professionals and customers, offering the chance of touching with your own hands some of the most elegant surfaces, of admiring unique manufactures. It also offers the possibility of seeing how the matter is declined in contexts different from the standard use, for example applied to new technologies, for the realisation of ultra-thin flexible foldable surfaces or integrating consumer electronics. The Marmocasa’s over-thirty-years’ experience carries the company towards a further international development, besides providing services for important Italian brands in the design sector. Several years ago, a showroom in Monte Carlo was opened and the collaboration with partners in the Middle East and in the United States started, as a sign of the more increasingly interest towards the tailored and research approach offered by Marmocasa, as part of its company’s DNA. The team, besides the Montecchi brothers, is composed by a series of collaborators grown inside the company and with the values always expressed by the same, such as professionalism and courtesy, also passed in a structure like this, with an approach towards the dynamic and contemporary market. 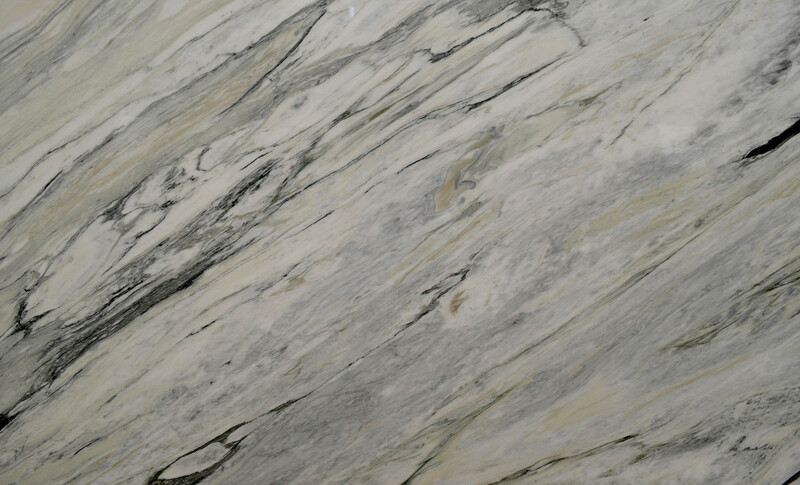 Marmocasa offers a selection of services connected to the processing of noble materials such as marbles and stones, an international experience, logistics for precise transportation in Italy and abroad. Particularly, it applies professional values, excellence and reliability to each aspect of the manufacturing, commercial and to the interpersonal relationships processes. These are essential elements for the growth process and for facing the future with the dynamism, which has always distinguished the company from the rest.